Recently, FilmStruck, the streaming service geared towards cinephiles that specialized in arthouse and classic films, announced that they will be shutting down as of November 29, 2018. 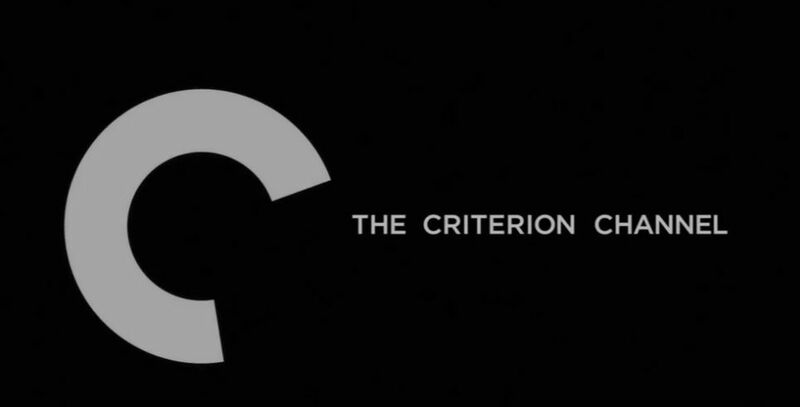 The service was one of the few places that you could stream a collection of films and content from the acclaimed Criterion Collection of films. If you were a fan of the service, there’s good news! The Filmstruck channel is being reborn as the Criterion Channel. The freestanding service will launch in February 2019. The Criterion Channel will be picking up where the old service left off, programming director spotlights and actor retrospectives featuring major Hollywood and international classics and hard-to-find discoveries from around the world, complete with special features like commentaries, behind-the-scenes footage, and original documentaries. We will continue with our guest programmer series, Adventures in Moviegoing. Our regular series like Art-House America, Split Screen, and Meet the Filmmakers, and our Ten Minutes or Less section will all live on, along with Tuesday’s Short + Feature and the Friday Night Double Feature, and of course our monthly fifteen-minute film school, Observations on Film Art. A reduced subscription fee for as long as you keep your subscription active. The regular fee will be $10.99 a month or $100 a year, but as a Charter Subscriber you’ll pay $9.99 a month or $89.99 a year. Concierge customer service from the Criterion Collection, including a customer ID and a special e-mail address. A holiday gift-certificate present, for use on the Criterion Collection website. A Charter Subscriber membership card. The satisfaction of knowing you’re keeping the best of film alive and available. You can sign up here to become a Charter Subscriber. The fact that this channel will be available is a testament to Filmstruck’s fans, who signed petitions and wrote letters to emphasize the need for this kind of high-quality content.